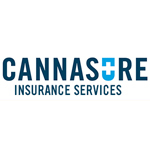 Cannassure provides insurance services to businesses in the cannabis industry. 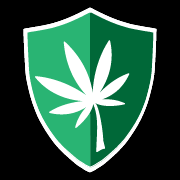 Because of the unique opportunity, Cannassure has focused on offering dispensaries, cultivation facilities, infused product manufacturers, landlords, ancillary businesses, workers compensation, and physicians insurance products to help ease the worry and provide protection to those in need. 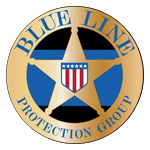 Blue Line Protection Group is a highly trained asset protection company that specializes in various industries around the nation. 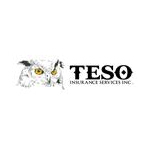 It was formed by a group of military, police and business professionals. Blue Line’s goal is to assist specific industries with protection of assets, distribution, armored transport and security. Cannatouchdis (CTD) is a privately owned company of security professionals. CTD promises to provide you with state-of-the-art equipment and unconquerable security protection. Your security needs will be met with complete privacy. We value the importance of discretion.